Accueil › Actualités › By Sarita Junior: Stepping towards a golden gate! By Sarita Junior: Stepping towards a golden gate! Future is unpredictable. Yet, one can achieve one’s goals by grabbing the opportunity when it comes and utilize it in an effective manner. 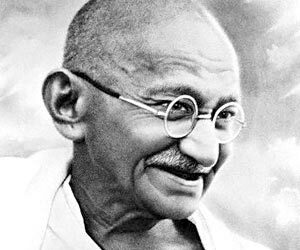 The famous quote from Mahatma Gandhi: “The future depends on what you do today” is so relevant in my case. 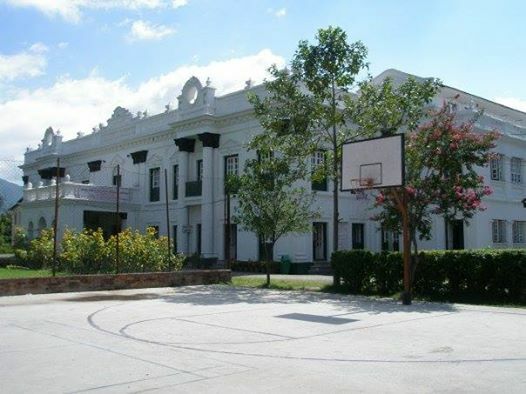 I had been told many times that I would do my higher education course in Bangalore if I was able to score marks above 70% at my +2 (that is, grade 12, or the equivalent of the French baccalauréat), and I was very positive about it. But my life decided otherwise! I scored 72% at my +2 but then things took a drastic turn. To study in Bangalore, I needed a passport, and to get a passport I needed a citizenship card, and to get a citizenship card I needed the cooperation of my father. But my father refused to cooperate…. So, I couldn’t get a citizenship card, and my longtime dream of studying in Bangalore just collapsed! 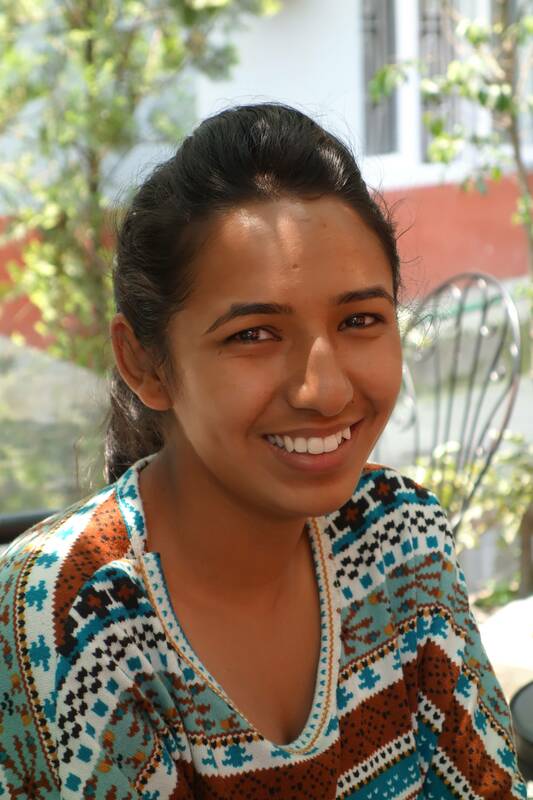 I nearly lost all hope… All my friends would call me up saying that they were getting into a university in India, and I had no idea whether I was supposed to be happy for them or be saddened by my own misfortune. Then came the day when my close friend Jaya came up with the NATHM form and told me “let’s give it a try”. Fortunately, I gave it a try and, luckily, I got admission at NATHM! 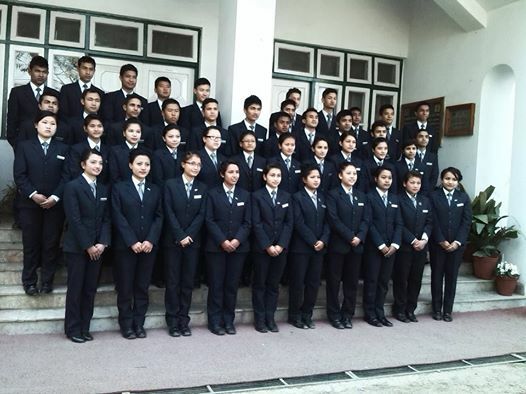 Nepal Academy of Tourism and Hotel Management (NATHM) is one of Asia’s most renowned universities. 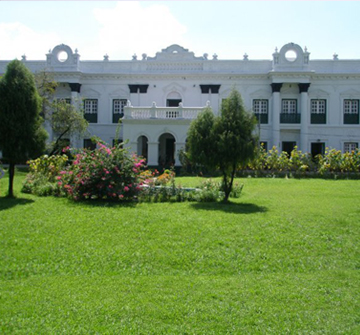 It is located in Rabi Bhawan, Kalanki, Nepal. It is the oldest institution under the umbrella of the Tourism Ministry, and it act as a liaison and a role model in standardizing the education level in all hospitality institutions for the betterment of the students, the customers and the industry. My first day at my college was awesome. When I set foot in the place I saw a beautiful palace in front of me, as well as many very hospitable people around me. All of them looked truly devoted to the work, and they were so helpful. I was really surprised at seeing the co-operation among the teachers and the students. Teachers were really friendly and helpful. Beforehand I never used to interact with the teachers but now I have changed myself and I interact well with all the teachers. NATHM has various infrastructure and new technologies which gradually increase the education and knowledge of the students. When I saw the different equipments, which we (students) would be going to use during our practical classes, I was really excited as, so far, I had only seen those equipments in television. The hospitality industry needs creativeness in each and every step, as well as maximum practical education. 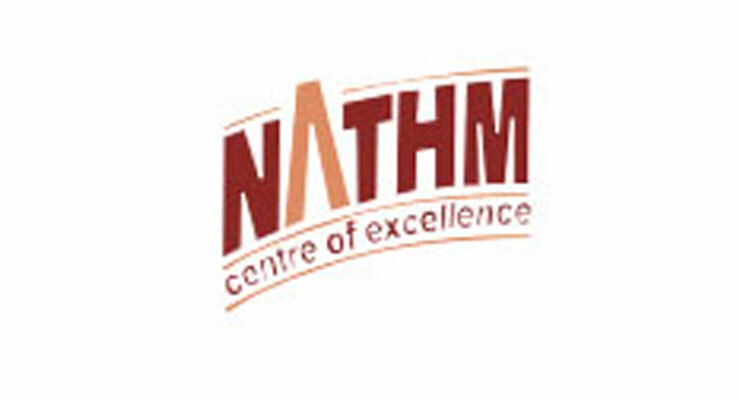 So, NATHM provides lots of practical classes to update the knowledge and creativeness of the student. I am taking the BHM Course i.e. Bachelor in Hotel Management. My course is for 3 years and it is semester wise. All together, I have 6 semesters. I am now finishing my first semester, with my exams being held in April. During this 6-month training, I have learnt a lot and garnered experiences which overall is the most amazing moment of my life. This phase of my life has taught me to remain positive in life and has encouraged me to have faith in myself. I have always dreamed of becoming a successful manager and today I see a bridge which is leading me toward my ultimate career objective. All in all, my life took an unexpected turn, but a turn which has proved to be positive and fulfilling. So, my last words for the beginners would be not to lose hope and have faith in themselves. Whatever difficulties may come, the ultimate success is to overcome them all and to keep alive the desire to have a beautiful life ahead. « By Christiane Michels: Nepal latest !